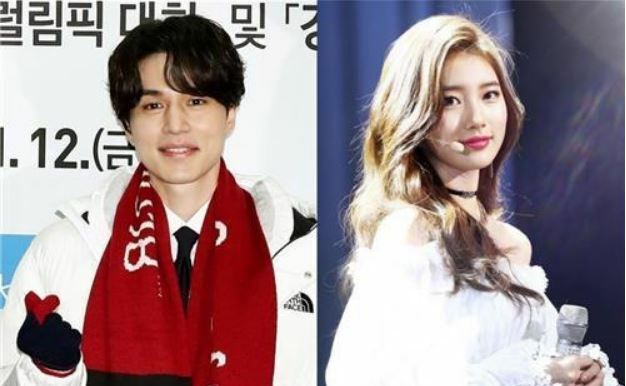 Actors Lee Dong-wook and Suzy are going out together, Lee's agency said Friday. "The two first met and came to know each other at an unofficial occasion and recently developed a romantic relationship," Starship Entertainment said. Lee, 36, made his acting debut in 1999 and rose to stardom across Asia for his grim reaper role in "Guardian: The Lonely and Great God," the 2016-2017 megahit drama on the cable channel tvN.